When most people think of mobile, the first thing that comes to mind are the millions of apps everywhere. But did you know about the massive untapped potential of the mobile web? There's no denying that mobile has finally taken over. 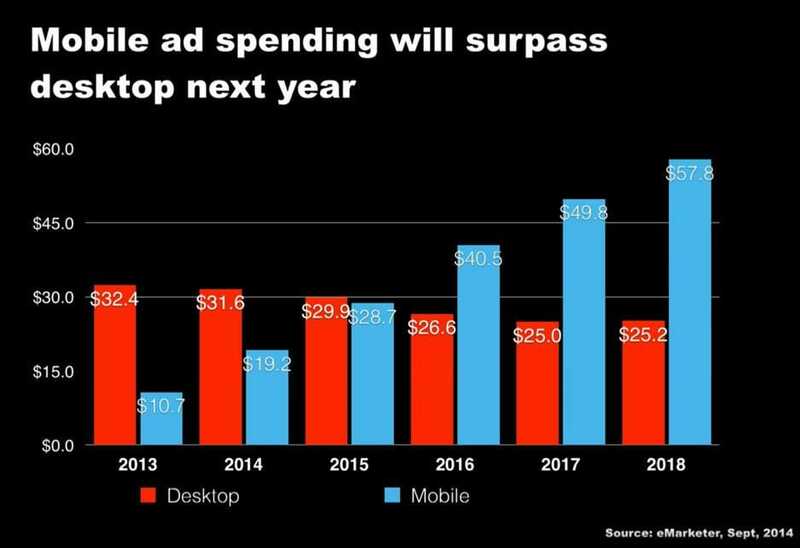 It's been long proclaimed that every year for the last several would be "The Year of Mobile" but in 2014 the global audience across all mainstream sites saw more mobile traffic than any other device for the first time and in another short year, ad spending will follow the same trend. Apps have exploded in usage as it becomes increasingly easier to create and deploy to millions of users globally but it's important to note exactly how the marketing opportunities and inventory look like with these apps. 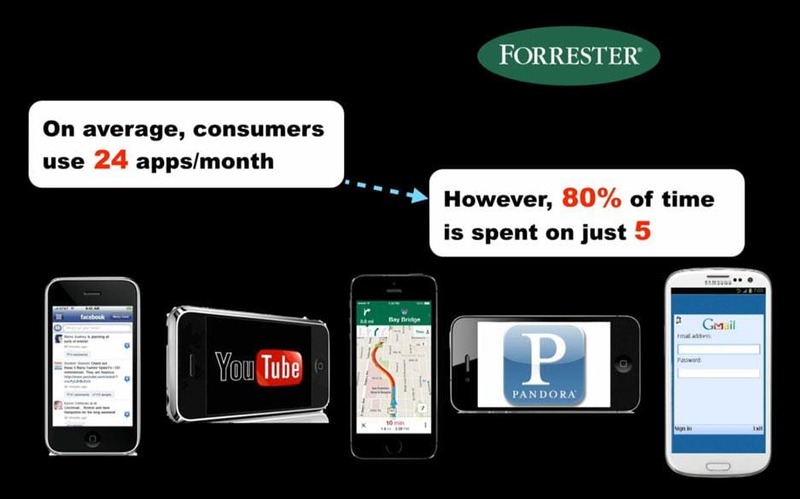 A recent Forrester report showed that 80% of app usage was with just five: Facebook, Gmail, YouTube, Pandora, and... Google Maps. The rest of the time was spread amongst dozens of apps for the average user, with Instagram, Twitter, Snapchat and others being at the top and the rest being mostly games or productivity apps without much room for ads. So where's all the inventory? Where it always has been - on the web. Quantcast shows the 100 sites in its data sharing program have over half a billion monthly visitors on mobile web. In addition, some of the biggest traffic referrers are social networks through their mobile apps which just send users to websites using an in-app browser window, counting as app usage but actually being time spent on site. Mobile ads units are also at parity with the desktop now. In the early days there were certain challenges with the smaller form factor and bandwidth limits, but newer formats like our in-feed native placements, viewability tracking, optimized mobile video and programmatic access are solving most of the big issues. Now that we're well into 2015 and the technology has matured with the demand, mobile web is a really solid offering and the results speak for themselves. So we have plenty of scale and lots of ad choices on the mobile web - sounds good right? Not quite. Even though we've come this far, there's still a big gap with most of the ecosystem that's holding back the real performance and power of this mobile reach: audience data. Desktop browsers have had years of success using cookies to track and measure profiles across the web and contextual placements have been a powerful tool in reaching the marketing ideal of "the right ad for the right person at the right time". Mobile browsers though have largely banned 3rd party cookies, shortened session times, and offer less variability for device fingerprinting. 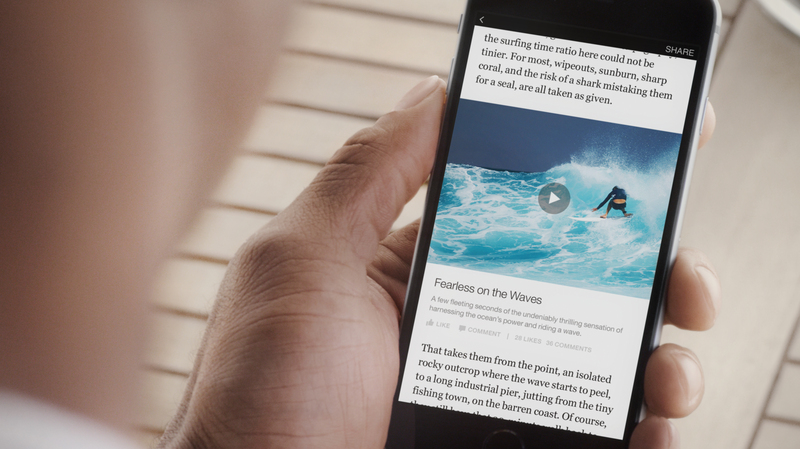 Context still matters but within the confines of the condensed newsfeed format common on mobile, users are much more willing to see each independent item as a separate piece of interesting content without being largely affected by what the main topic of the site is. As marketers, tailoring your reach to exactly the right audience is far more critical on mobile and with options like the Oracle Data Cloud and its recent acquisitions of BlueKai and DataLogix, we have a powerful tool to further leverage campaign targeting. On the Instinctive platform, we've seen accurate audience data double our engagement rates, delivering better value for clients and consumers alike. If you're not using data today, you're not really in the game, and if you're not in the mobile web space, you're not catching all the value you can. Combine both though, and you have access to a very powerful and focused ecosystem that can drive real results for today's best marketers.